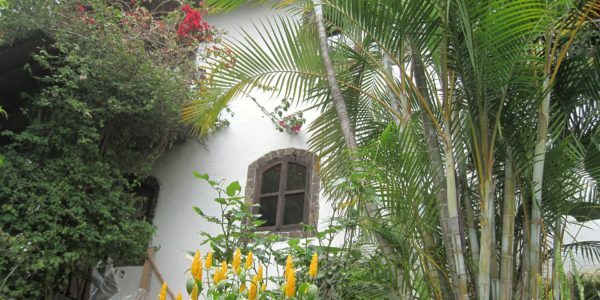 This beautifully-appointed and decorated, two-bedroom casita surrounded by a small, but very lush garden, is right in the middle of San Marcos. 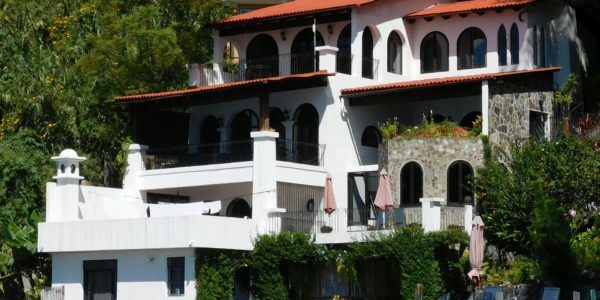 It is perfect both as a home and as a rental investment in one of Lake Atitlan’s most popular villages. Just off the main pathway up from the public dock, this casita has a large double-level living room with a good-sized bedroom off this on the ground level. There are stairs to one side up to an even larger, loft bedroom overlooking the living space below. Underneath the loft, to one side is a kitchen area and bathroom with shower. A covered porch, the length of the house, is perfect to sit in or relax in a hammock reading or sipping some aromatic Guatemalan coffee and watching the hummingbirds!